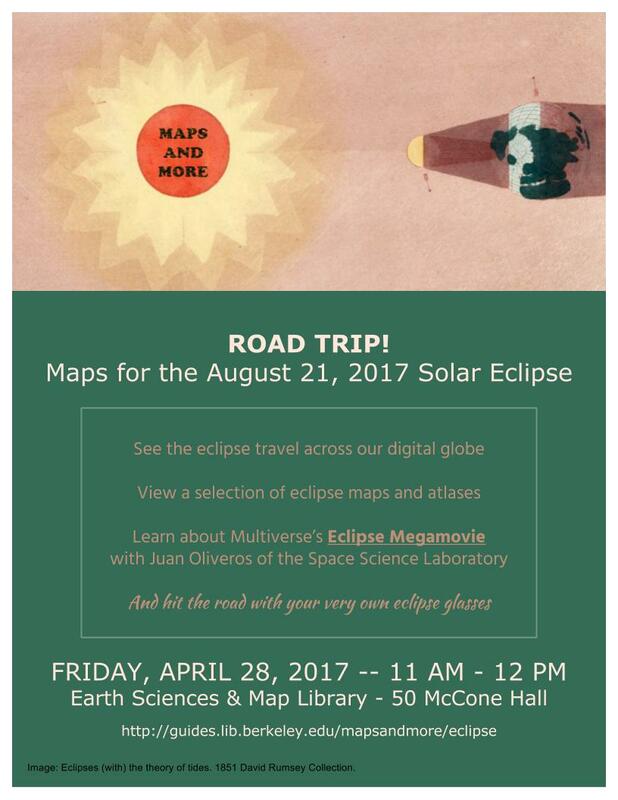 The Eclipse Megamovie Project will gather images of the 2017 total solar eclipse from over 1,000 volunteer photographers and amateur astronomers, as well as many more members of the general public. We’ll then stitch these media assets together to create an expanded and continuous view of the total eclipse as it crosses the United States. A map-like view of the Earth during the total solar eclipse of August 21, 2017, showing the umbra (black oval), penumbra (concentric shaded ovals), and the path of totality (red). This equirectangular projection is suitable for spherical displays and for spherical mapping in 3D animation software. Articles include: "How to Shoot a Solar Eclipse;" and "Eclipse, At Last: The "Great American" total solar eclipse is this month's star attraction"